To order additional tickets, click here. 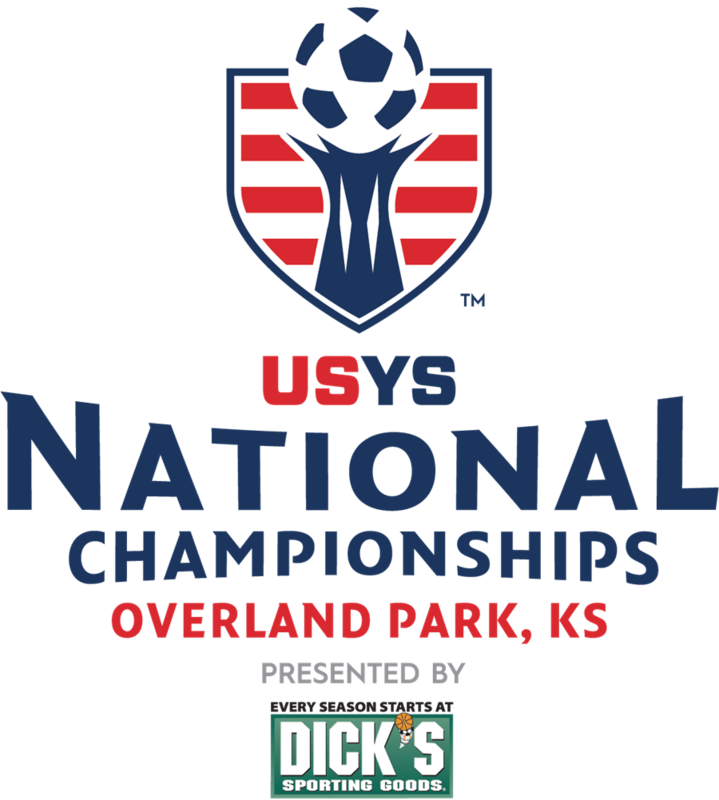 The US Youth Soccer National Championships officially opens with a Player Luncheon on Monday, July 22. The event consists of team recognition and a meal. 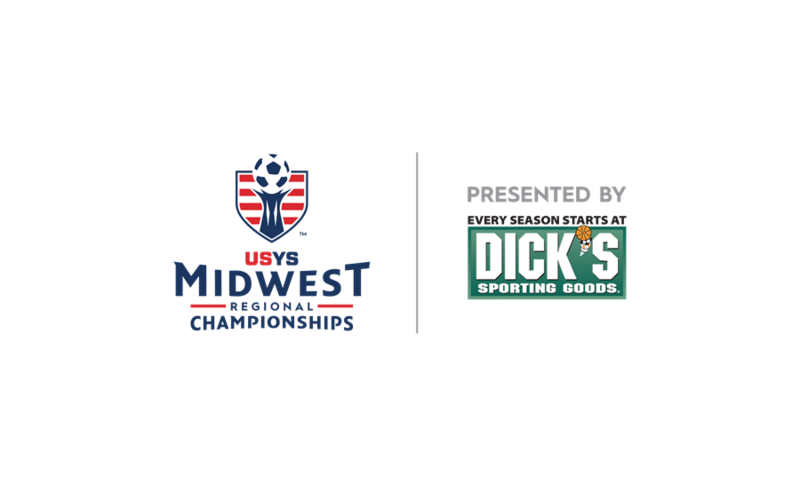 Each team in the 13U-19U age groups will receive up to twenty-six (26) Player Luncheon tickets. Teams will receive four (4) for team officials and up to twenty-two (22) players as indicated on the team roster. DRESS CODE: Boys must wear dress slacks, shirt and a tie. A jacket is suggested. It is recommended that girls wear dresses or a skirt and blouse (no mini skirts, low cut or midriff showing). Any parents or guests attending are strongly urged to dress in the same manner.